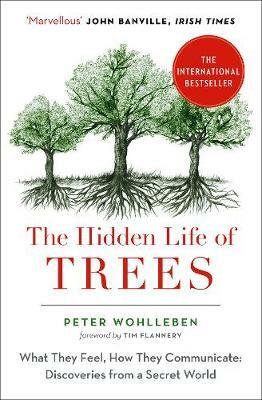 A friend lent me a book recently called “The Hidden Life of Trees” by Peter Wohlleben. CEC offers Arboriculture services, so naturally most of us who work here are perhaps more interested in trees and the environment than others might be. We encourage developers to retain as many trees as practicably possible because they add such huge benefits to a site – ground stability, landscape character, health benefits and of course most are a wildlife haven. After finishing just the first few chapters I was amazed by what I was reading and thought I would give you a little insight into some of his findings. Peter claims that trees have a massive network of friends and relatives. They communicate with each other and ‘mother’ trees even take care of their young. They look after each other if one is sick or weak. They warn each other of impending doom (wait until you read the bit about giraffes feeding on Acacia trees in Africa). They can probably even recognize each other and if they are related. 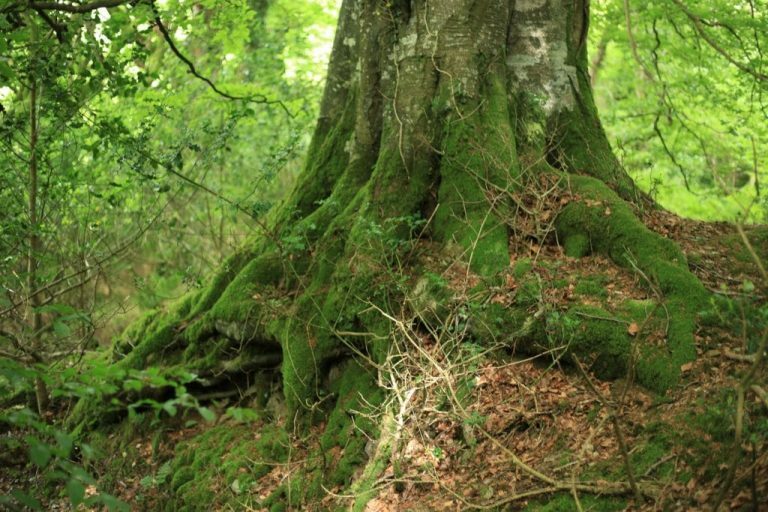 He even claims that trees feel an element of pain and go to great lengths to repair themselves. Not all species are into the community spirit however – there are some loners out there, such as Willows and Poplars – but these trees are relatively short lived and the theory is without a supportive network, they simply don’t do so well. Much like us humans. Scientists are finding out new things all the time. It’s mind blowing, fascinating and sometimes, yes it is questionable. But I for one am really enjoying the new discoveries, and am certainly enjoying this book. I recommend you purchase it….a walk through a forest will never be the same experience again.